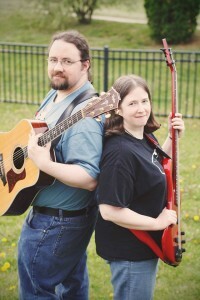 The Faithful Sidekicks are the award winning Acoustic Geek Comedy Rock duo of Eric and Jen Distad. 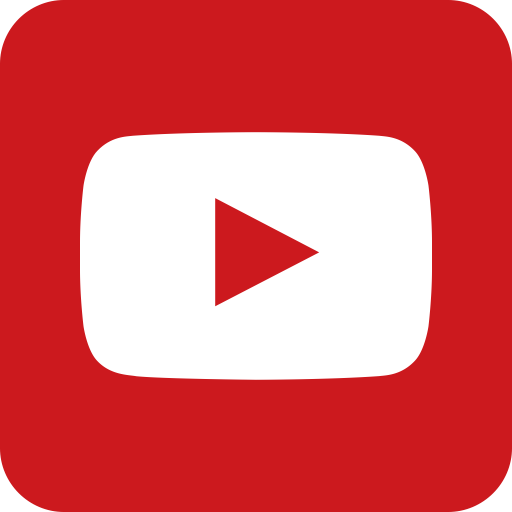 Here you will find humorous (and sometimes not) original songs about everything and anything like Sci Fi, Board Games, Video Games, and more. Eclectic Acoustic Geek Rock songs about Coffee, Cats, and Computers. Songs about Star Wars, Star Trek, Stargate and other things with “Star” in the name (except maybe Star Search). Want to know where you can catch The Faithful Sidekicks live? Check out the Gigs page. We also like to talk about the things we write songs about – check out the Blog page to find reviews and comments on Board Games, Movies, Video Games, and everything else that’s awesome.